Headquarters for American Bank Center, completely remodeled in 2008. 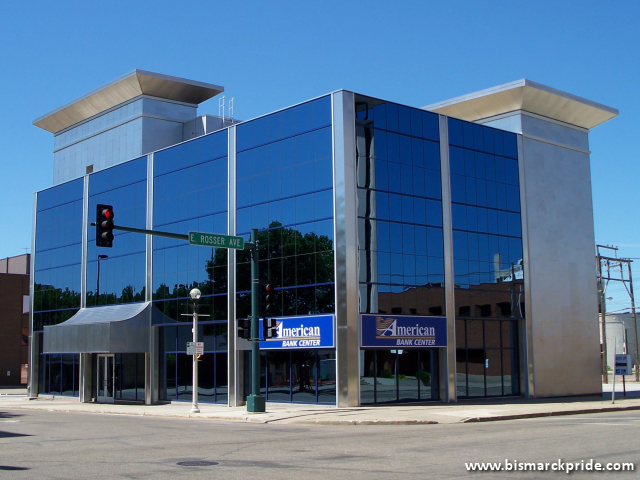 Building was constructed in 1963 to house First Federal Savings & Loans. The building originally housed the IH McCormick store (retail division of International Harvester Company).